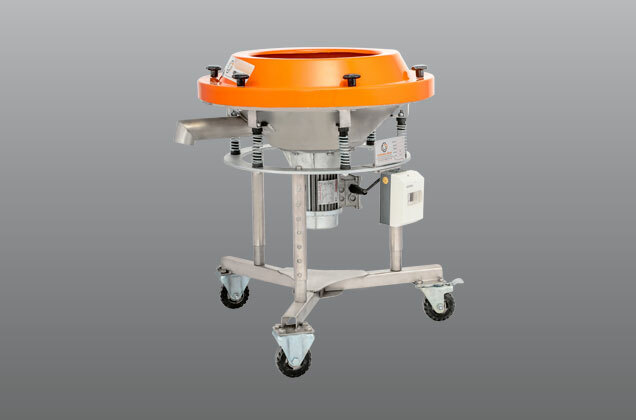 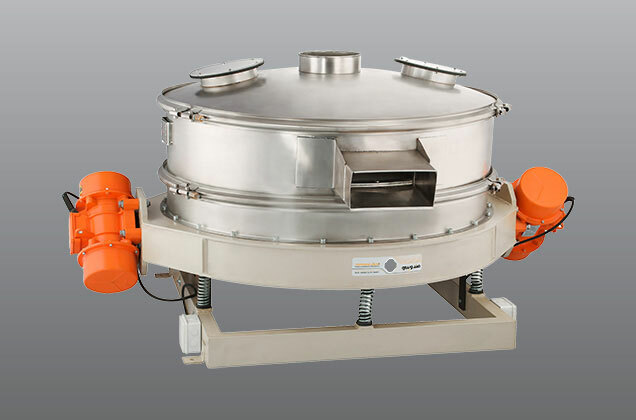 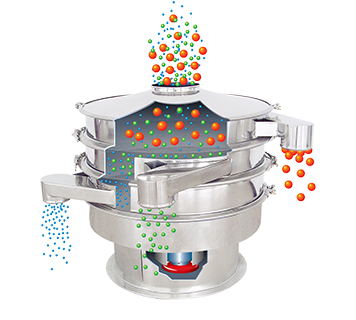 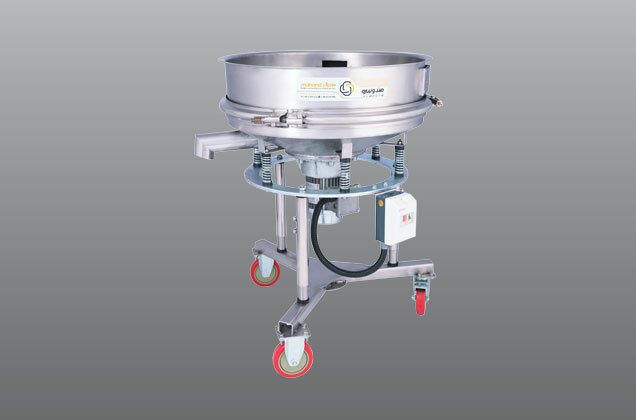 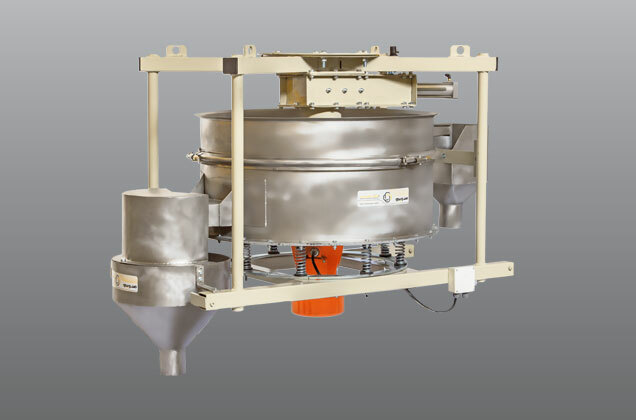 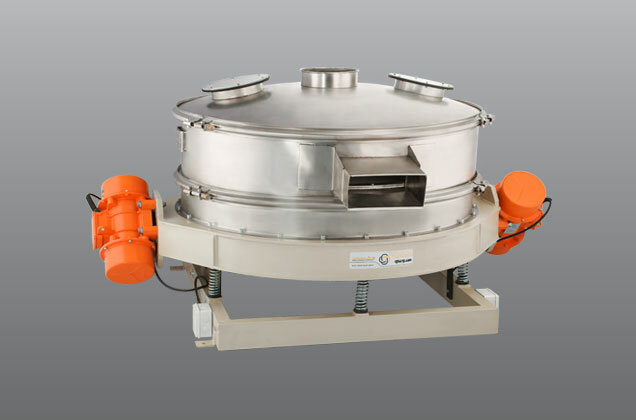 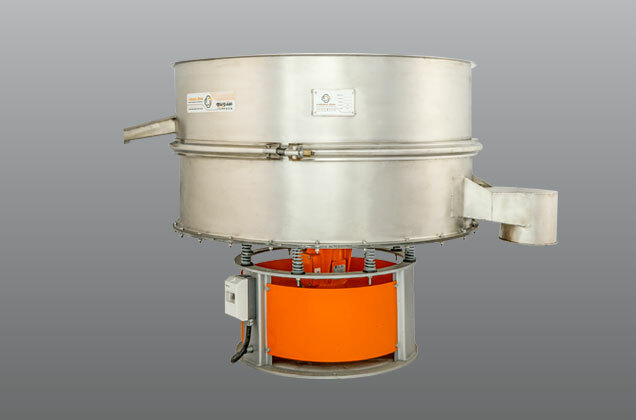 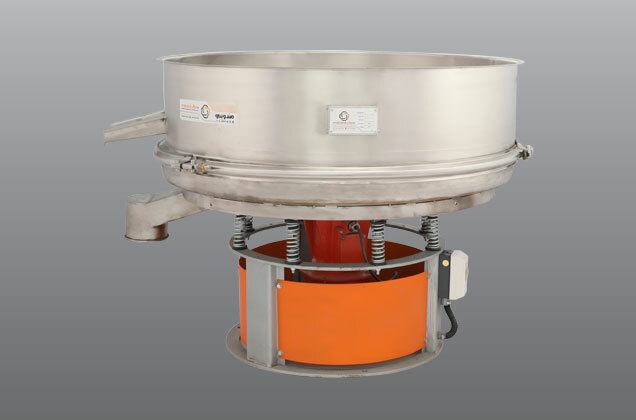 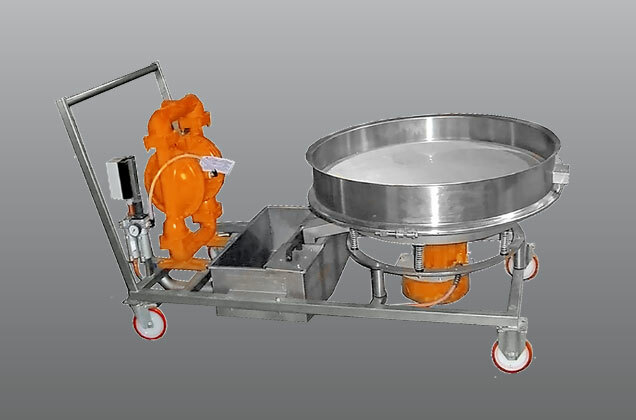 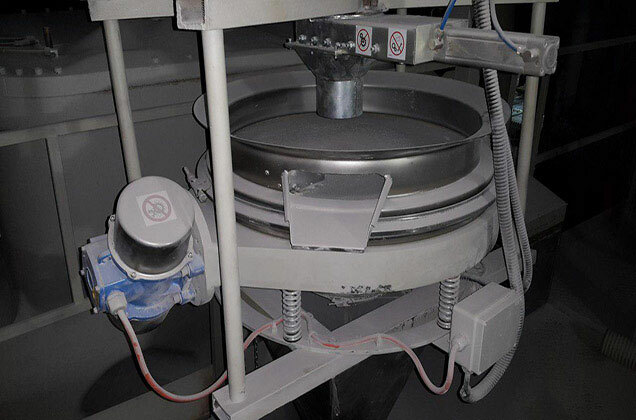 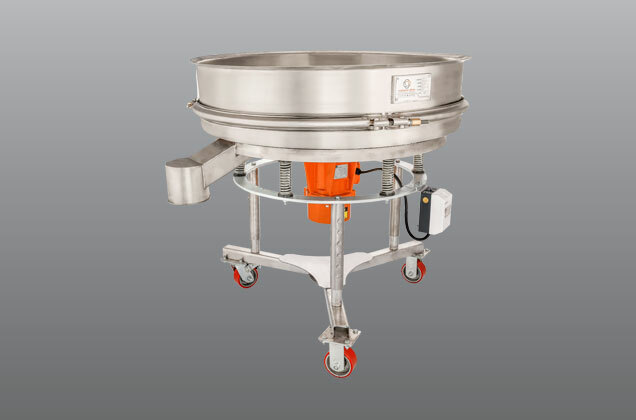 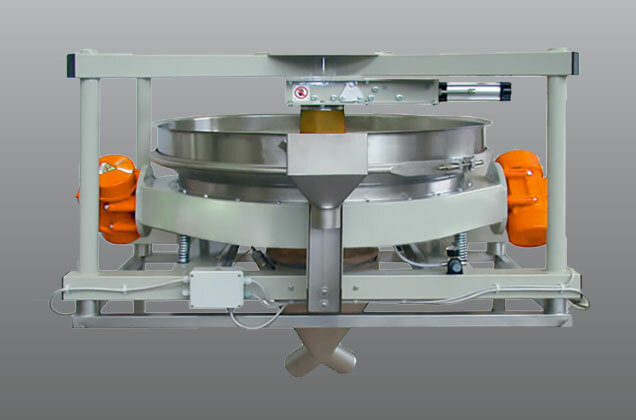 Vibrating sieve – Industrial screening equipment – Engineers provide different types of machines for different industries so that different types of particles can be separated for different wet, dry and liquid materials. 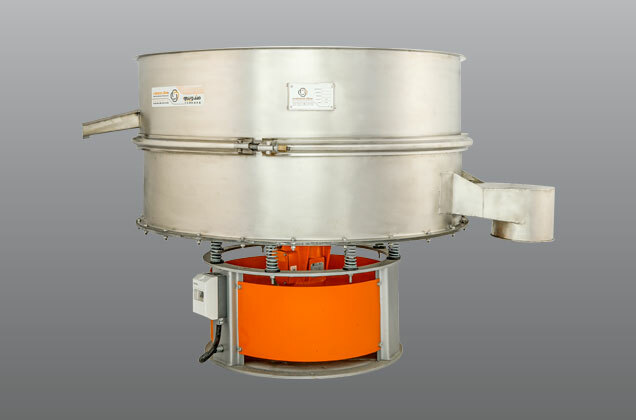 Our equipment and devices meet all the requirements for standard material separation in sizes from 10 mm to 25 micron with high capacity and high performance. 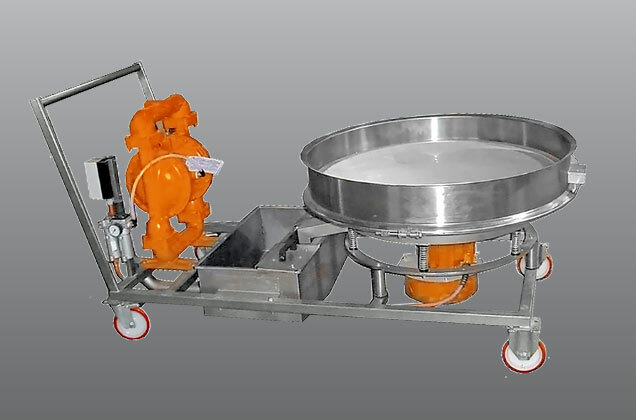 Our devices also have additional accessories that can be added if necessary, such as a variety of grid and pore cleaning systems that include pneumatic, blue and ultrasonic balloon cylinders, and a pressure input system for materials. 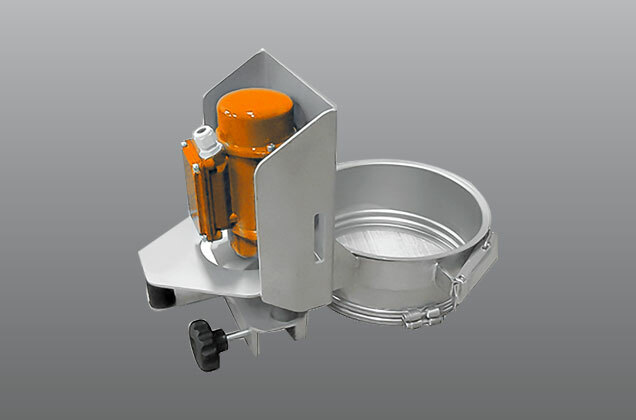 Door and dripping system. 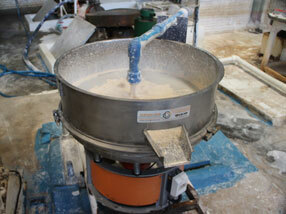 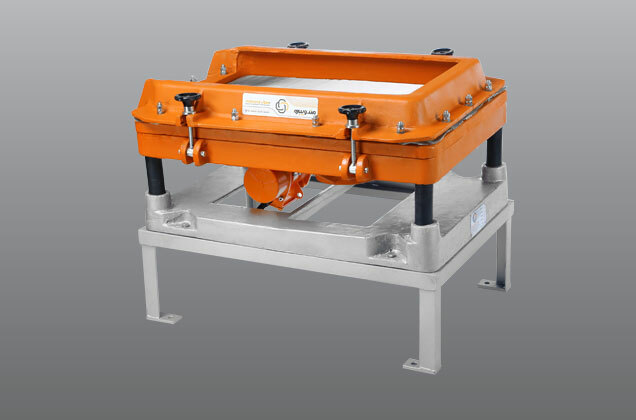 Vibrating sieve screens are the newer generation of vibrating sieve. 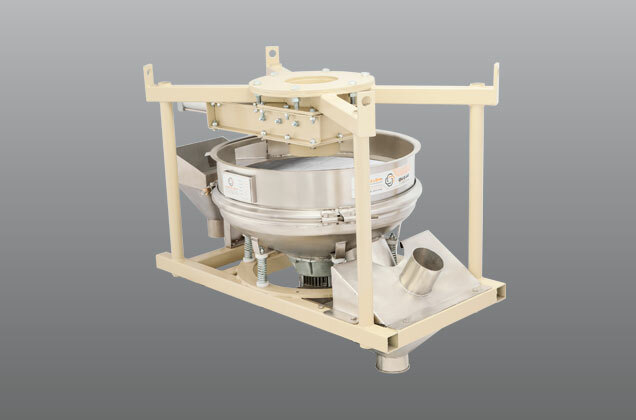 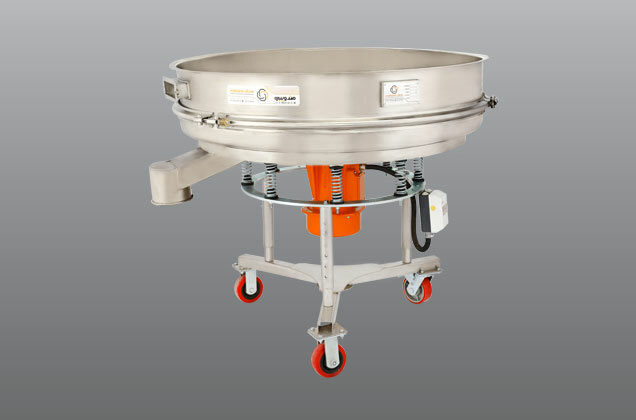 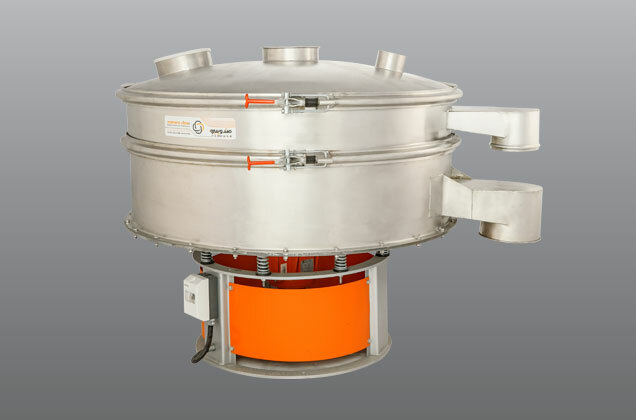 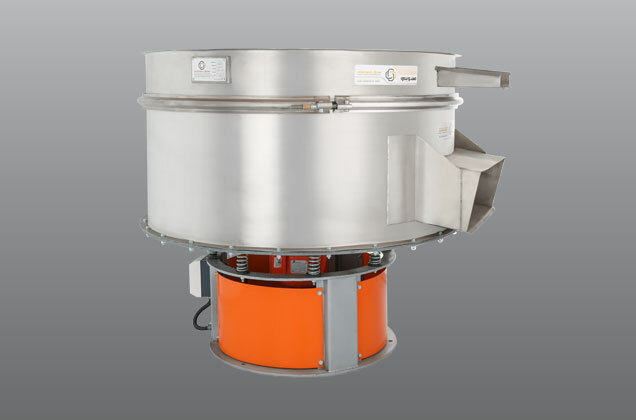 These vibrating screen vibrators are compatible with the FDA (food), ATEX (explosion) and need more than 40 different industries, including food, medicine, metal powder recycling, ceramic and mining … satisfies.